Looking for a unique experience next time you are visiting wine country? 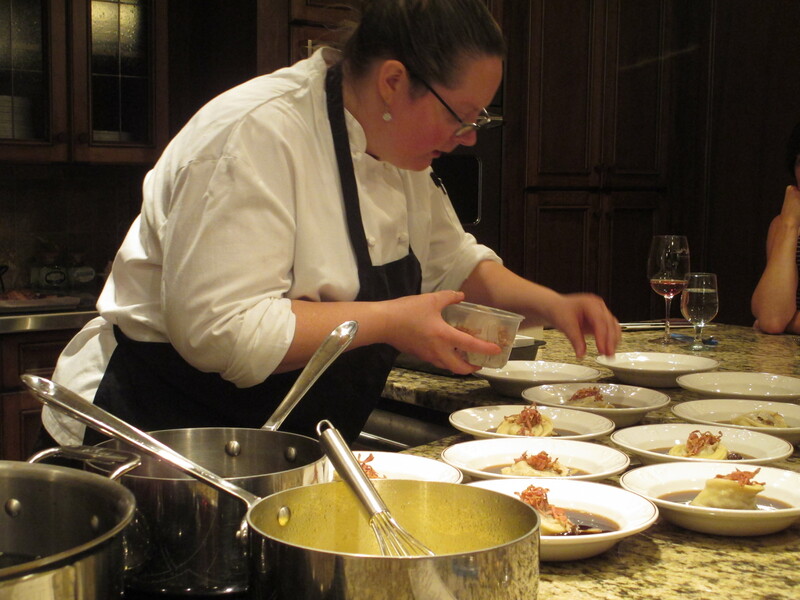 Be sure to add a Cooking Class at Hester Creek in Oliver to your list! Offering a very rare experience with an acclaimed Chef, enjoy a multi-course meal in their state of the art kitchen right at the winery! You are only one of 14 guests seated at a granite island, where you have the chance to watch a Chef prepare each course right before your eyes. 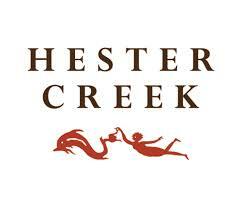 The multi-course menu is paired with Hester Creek award-winning wines. At the end of each class, you will take home the recipes with you. We attended a class with Chef Natasha Schooten and it was one of the most memorable experiences I have had at a winery yet! The hosts at Hester Creek go out of their way to make the event exception, pouring award-winning wines with each meal and interacting with guests. The intimate setting really adds to the experience, as you get to watch the Chef right in front of you preparing each course, giving you tips and tricks along the way. I highly recommend trying to book a cooking class during your next getaway to the Okanagan. Be sure to book your tickets soon to avoid disappoint as some summer and fall classes are already sold out! Hester Creek also offers complimentary shuttle service to all of their guests (staying in Oliver or Osoyoos) as part of their cooking classes! For more details, please visit Hester Creek website or call 250-498-4435 for ticket information.